Dual Laser capability offers more than seventeen times the number of laser configurations than do single laser systems. The ability to choose from three different laser wavelengths greatly expands the range of materials available to the user. 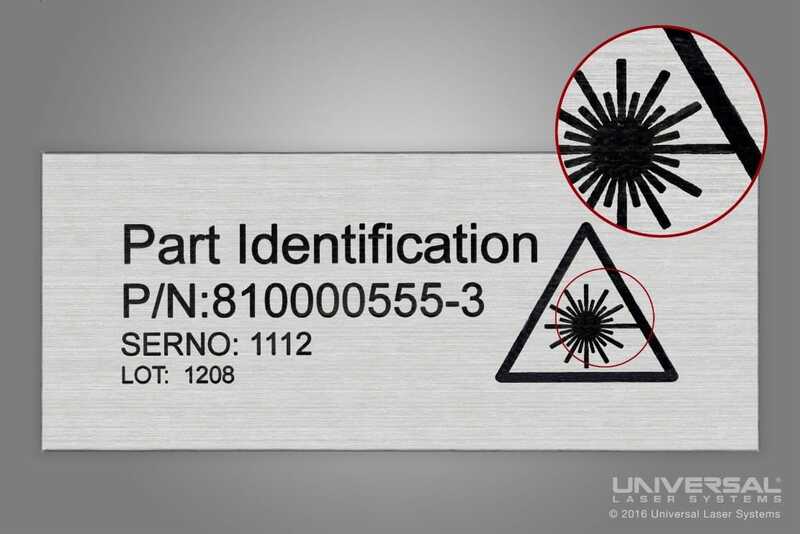 The ULS Materials Database automatically recognizes which laser wavelength is installed in the system and provides the optimized laser settings for that wavelength. 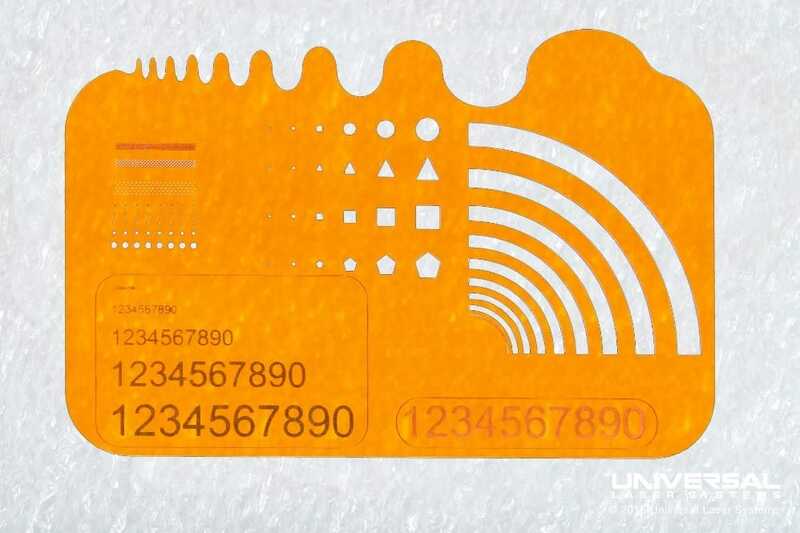 Rapid Reconfiguration™ from ULS allows the user to quickly install the proper laser for the material they are processing. The ability to reconfigure the MultiWave Hybrid platform with the ideal laser wavelength and peak power does not require the purchase of new laser systems to process different types of materials. 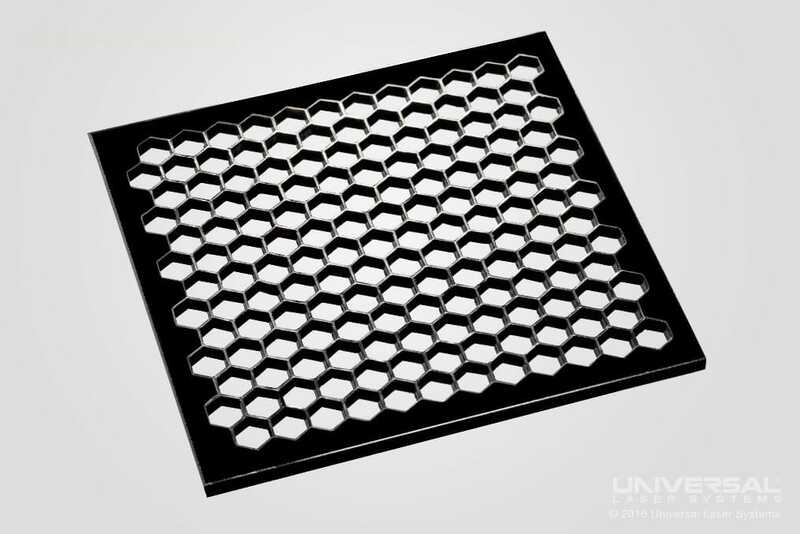 MultiWave Hybrid technology uses specially designed optics that are compatible with all three laser wavelengths offered by ULS (see image below). These proprietary optics allow users to select the best laser wavelength for the material they are processing, greatly expanding the range of materials that can be processed on a single laser cutting, engraving, and marking machine. The type of materials being processed determines the best laser wavelength to use. A 10.6 µm wavelength CO2 laser is the best choice for most organic materials, including plastic, rubber, and wood. A 9.3 µm wavelength CO2 laser is the best choice for specialty materials such as PET and Kapton®. A 1.06 µm wavelength fiber laser is the best choice for processing metals including steel, aluminum, and brass. The Advanced Materials Processing Center (AMPC) at ULS has optimized laser settings for processing hundreds of materials using the three laser wavelengths described in the previous section. The laser system recognizes which wavelength is installed and automatically displays the Intelligent Materials Database window for that wavelength. The user simply needs to select the name of the material from the Intelligent Materials Database. The database then automatically calculates the optimal settings for laser processing the selected material with the laser wavelength that is installed. MultiWave Hybrid technology allows users to select the ideal laser wavelength and power for the material they are processing. Lasers can be installed in seconds, without special training or tools, so the ideal laser wavelength and power can be chosen for each application. Multiwave Hybrid technology allows the user to reconfigure their platform with the ideal laser wavelength and power for each application. This reduces costs by eliminating the need to purchase new laser systems for each unique new application.